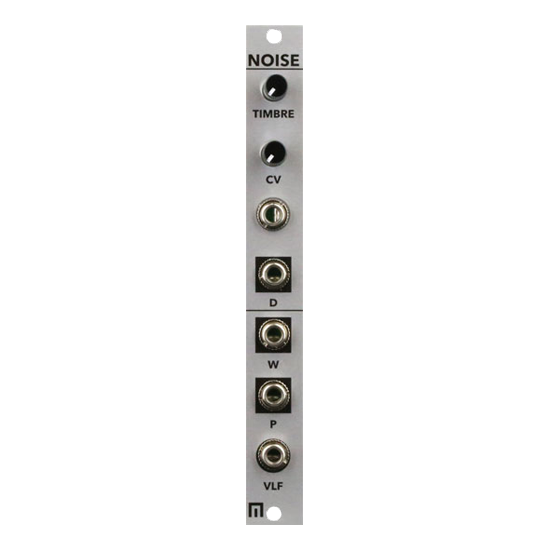 Malekko is thrilled to offer the Richter NoiseRing in eurorack format. Sanctioned by Grant Richter of Wiard Synthesizer Company, this module is the same as the original Model 1210, only in 14hp eurorack format. Read more below! 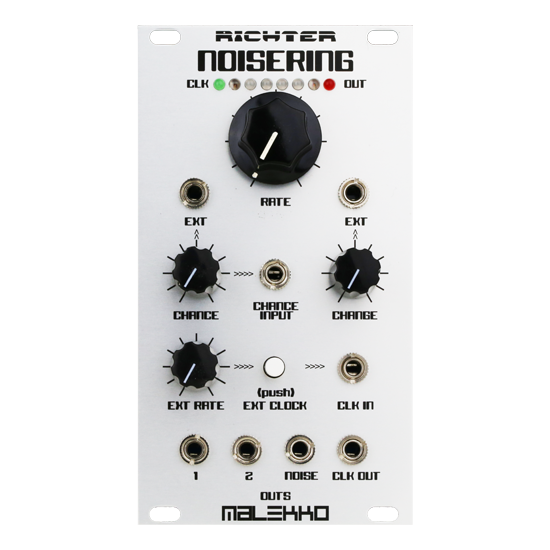 Malekko is thrilled to offer the Richter NoiseRing in eurorack format. Sanctioned by Grant Richter of Wiard Synthesizer Company, this module is the same as the original Model 1210, only in 14hp eurorack format.